Transtar Travel has been in operations since 1994. This Singapore-based company provides travel and tour services beyond Singapore to major cities in Malaysia. Transtar Express (SVIP) coach is fully air-conditioned with an arrangement of 3 seats in a single row formation. 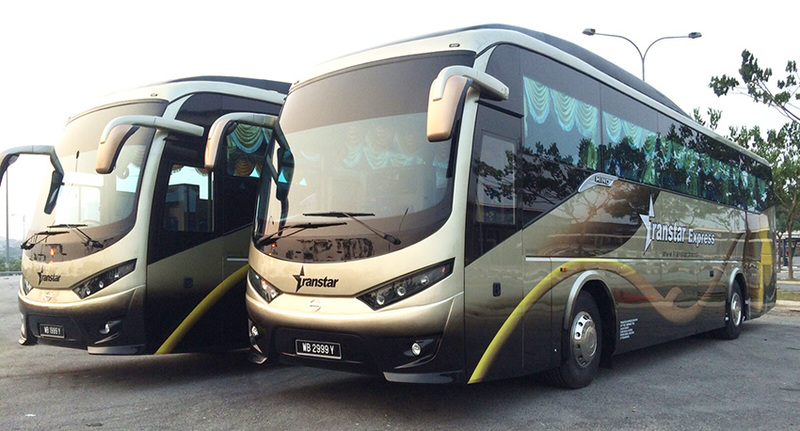 Transtar may choose to utilise Super VIP coaches from other vendors which are under their management. CatchThatBus offers online bus tickets to many routes covered by Transtar Express (SVIP) as well as seat availability features. You can book your bus ticket online from our website or via mobile app which can be downloaded for free on Google Play or App Store.